Chen Xiaoxing – “Know the rules, but be flexible in their application”! 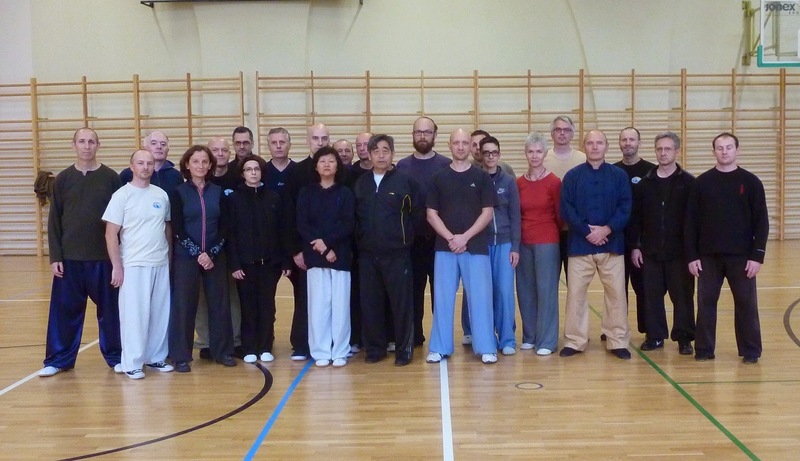 Chen Xiaoxing - "The direction depends upon where your opponent is"
During one session at GM Chen Xiaoxing's recent seminar in Warsaw somebody asked him about the exact direction of the fist in the "Punch to the Ground’ posture. Chen Xiaoxing shook his head and answered "mei guanxi" ( "it's not important"). The group consisted of students who have completed the form and with several years’ experience. He explained that the direction depends on where your opponent is. What is important is to be structurally correct, to be rooted, to be able to move in complete unison and to be able to adapt to a changing situation. These are the skills that should be developed. Variations of this question come up frequently - what is the EXACT position of the hand, the foot, etc. As students are more frequently exposed to different teachers and to different ways of doing the same form, their confidence and certainty are often being replaced with confusion and uncertainty. New students obviously need a clear map when they are first learning the form, but over time the form should act as a template rather than a shackle. Instead of focusing on the differences, focus on the things that are the same - Is the structure correct and the energy unbroken? Are we alternating opening and closing correctly? And with no unnecessary or additional movements to telegraph the intention? The key point of this seminar is: learn the rules, but be flexible in their application. Chen Xiaoxing illustrated this point with a joke about two groups of soldiers - one Japanese, the other Chinese. Both were ordered to march. After a time the path was blocked by a river where, without a moment’s hesitation, the Japanese soldiers marched straight into the river and were washed away and drowned. The Chinese soldiers, however, on arriving at the river, halted but continued marching on the spot. The moral of the story - you must obey the rules, but you must also have the presence of mind to change according to the situation in front of you. In July this year I reported on the ongoing brain mapping research being conducted by Polish scientists from Biomed Neurtechnology. On that occasion Chen Ziqiang was the subject. This time the researcher was happy to find his father Chen Xiaoxing in town. The results have not been analysed yet, but the preliminary impressions of researcher Greg Wlodarczyk were very interesting. 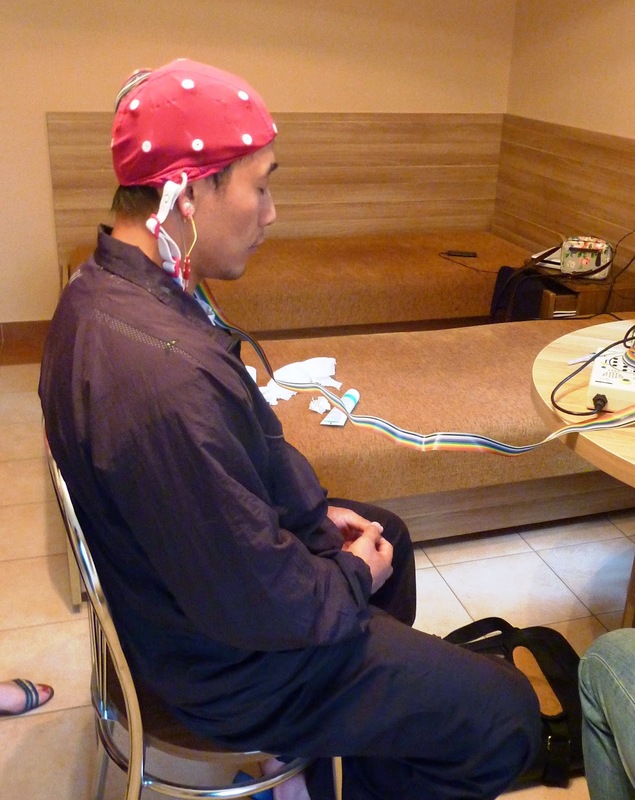 During the first measurement stage when Chen Xiaoxing was asked to sit with his eyes open and keep his mind free (i.e. not in any kind of quiet or meditative state), the frequency of his normal brain waves appeared to be more like those of a person in his 30s. Wlodarczyk explained that a person in his early 60s would typically show much less frequency. During the final stage Chen Xiaoxing was asked to close his eyes and to consciously quieten his mind. Like the test with his son there was an obvious and strong connection between the frontal and rear parts of the brain. We'll include a full report of the findings from both Chen Xiaoxing and Chen Ziqiang in our next book (yes, it’s a plug!!!). Do you own your Taijiquan? The last few months I've been on the road, taking in France, China and Slovenia like some kind of Taiji gypsy. One of the fascinating things you can't help but notice is the different perceptions of the art that many people hold. Here I'm talking about serious Taijiquan practitioners, if we judge seriousness in terms of dedication and time spent actually doing it (as opposed to talking about it!). 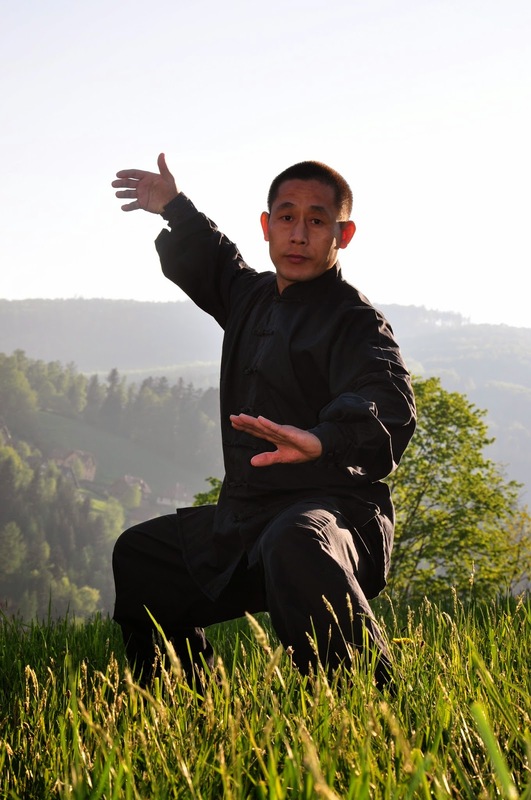 Beyond the common martial art v health distinction, there are many different ways a person can approach Taijiquan and get a good return for their investment of time and effort. 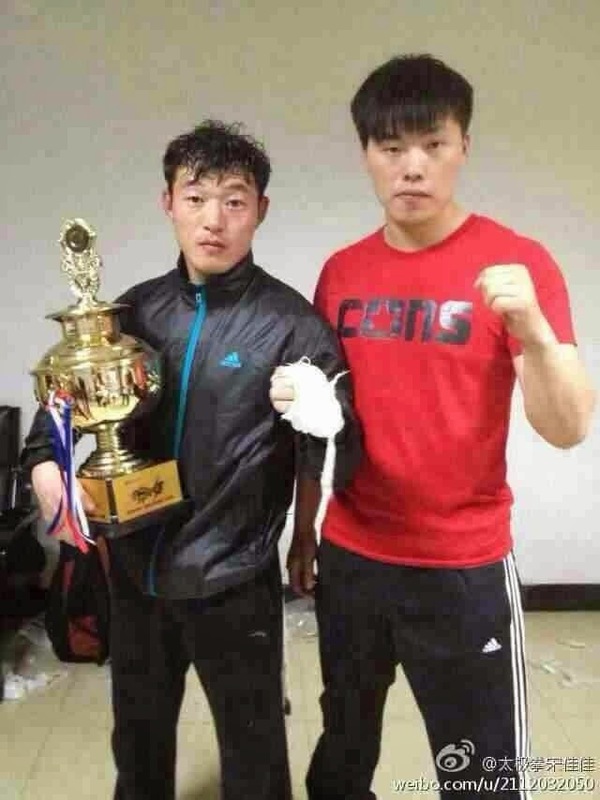 One group of young guys in their teens and early twenties started every day training Laojia Yilu with Chen Ziqiang before going training weight training and sparring sessions to prepare some of them for a repeat of last years challenge match with a team of champion Thai boxers from Thailand. 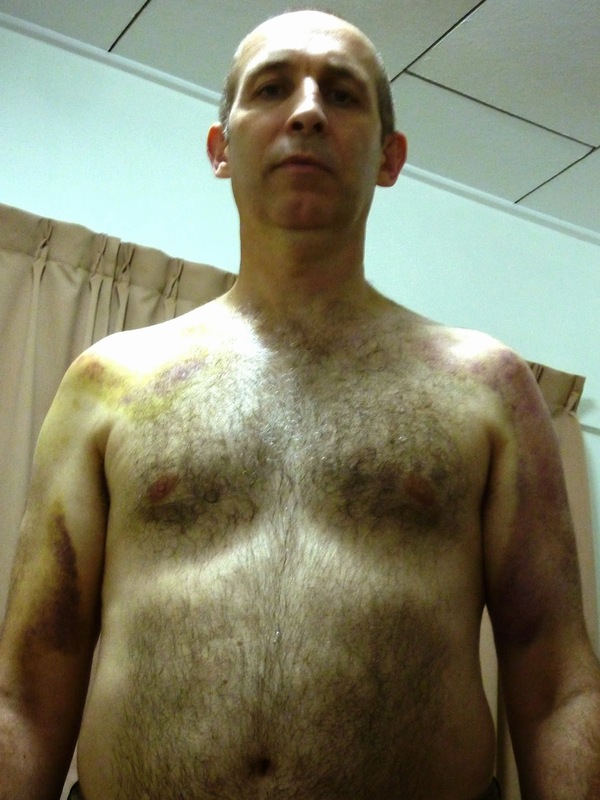 Others to prepare for full contact sanda competitions. A group of more mature students were training the Guandao (halberd) everyday with Chen Hui, another of the school's senior instructors. Using heavy weapons they were building strength in Taijiquan's traditional way while mastering the favoured weapon of Chen Wangting, creator of Taijiquan. One elderly character who comes to Chenjiagou for a few months every year and delights in walking around bare chested (or in a vest in severe weather), as well as doing his forms, was constantly stretching to keep his mobility in later life. An elegant young woman was training everyday in the double sword form - one of the most aesthetically beautiful weapons in the system. One of the Chinese students who joined our group with her husband is an expert in Chinese tea culture and a member of China's traditional painting society. Each day after training she would go to her room to work on a long term project of doing a calligraphy copy of the Yellow Emperor's Canon of Internal Medicine - one of the defining classic texts that underpins many of the theories of Taijiquan. 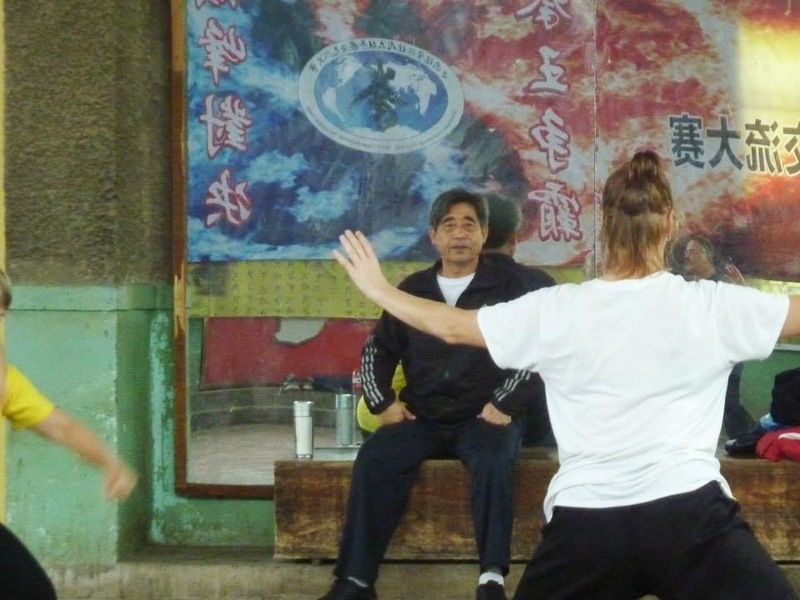 To her Taijiquan practice is a natural extension of a deep study of China's culture. "After a reasonable mastery of sparring techniques, you should specialise in one or two techniques, the exact ones will be defined by your build, stamina, reflexes, and other factors. For example, a tall person should put emphasis on cai, or plucking, and lie, which means splitting… A short person should mainly practice shoulder, elbow, and leg techniques in order to attack the lower part of the opponent. He must be fast and agile…For the powerful, emphasis should be on cai, lie, and zhou. Strikes should be so powerful that the first strike eliminates all possible attacks…For the agile, emphasis should be on fake moves. The opponent should be tricked in any way possible… Then …hit with fast moves…For those with slow reflexes, emphasis should be on defence, i.e., when the opponent strikes, the strikes should be blocked and then countered". The important point is that at some point we need to make the Taijiquan we train our own. Of course it's vital that you learn from someone who really understands Taijiquan and put in some serious training under their guidance. BUT if your idea of doing "good Taijiquan" is being a clone of your teacher, ask yourself why all the most highly skilled practitioners express their own distinct flavour? If you've followed a teacher for fifteen or twenty years and still depend upon them, rather than your own understanding then have you really learned anything? Wang Xian is one of the "Four Buddha's Warriors" of Chenjiagou Taijiquan and is renowned for his great combat skills. Over the last two decades I've had the chance to train with the other three and was curious to see how his teaching style compared. One of the things I really enjoyed about the seminar was his spontaneity in breaking out of the set programme. Many people who only learn via seminars and don't attend regular classes find this stressful. They argue that the poster said Laojia Yilu or Xinjia Erlu or whatever and that this should be stuck to, or the group won't be able to finish the form. Anyone who has trained in a traditional class for any length of time knows that the best instruction often arises in an unplanned way. The programme for the week was Xinjia Yilu (New Frame First Form). On the first day Wang was not satisfied with the footwork of the group, so spent quite some time having everyone go through various stepping drills - including how to take deceptively long or "greedy/hungry" steps to enter an opponent's space unexpectedly. At any time he would switch from the Xinjia to train some movement from Laojia that could illustrate the point he was trying to put across. 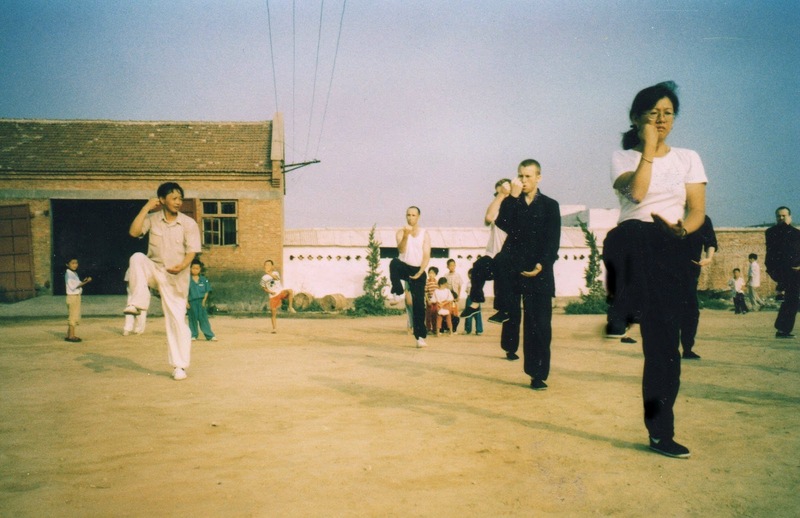 With a great emphasis on appreciating the subtleties that lie at the heart of correct Taijiquan he would repeatedly ask people to place their hands on his waist, kua, shoulders, chest or dantian so they could feel what was happening. Then after a while he would call everyone to go away and train themselves - "You won't get it by watching me doing it.You'll only get it by doing it yourself! Above all, he constantly stressed the need to achieve "song" or looseness through slow training and great attention: "Everything is dependent upon song"; "the amount of Qi in the body is a direct reflection of the degree of song". The Daodejing says that one must: "Make freedom from desire your constant norm; thereby you will see what is subtle. Make having desires your constant norm; thereby you will see what is manifest". The failure to understand the difference between the root of a movement and its ultimate expression is a great barrier to many students. It's not that they are not prepared to work hard and sweat, but desperately wanting the end product, they cannot appreciate the need to minutely examine their practice. It's easy to see the explosive fajin of an accomplished practitioner or an exciting application. It's not so easy to realise the correct route of the movement or its energetic requirements. When people are asked to train slowly, you can see that in a short time, some people soon feel the need to go faster, some just get bored and start to do some push hands, some just have a convivial chat with their friends. Only a few painstakingly repeat the movement over and over, checking if their chest is loose, back filled, kua relaxed etc etc ... 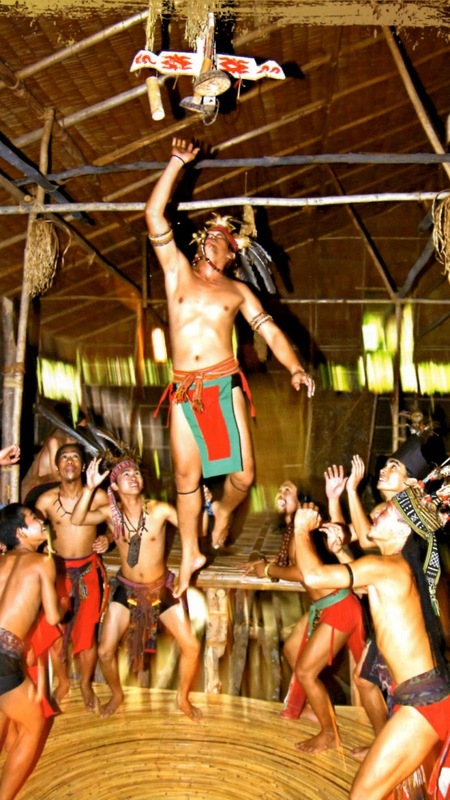 It's particularly striking when the teacher leads the group through the form after telling everyone to do it slowly. Some people are always one step ahead. Those who know how to learn try to stay with and mirror his movements as closely as possible. Don't stupidly repeat the form and think that you are going to get fighting ability. You must take out single movements from the form and train them repeatedly until you completely understand them. The form is not a dead thing. Many people can do an outside imitation of the form, but they are lost in, as one participant put it, "copy and paste mode". The form must be alive within the principles. Use slowness to achieve detail. I cannot emphasise how much importance Wang put on the fundamental need to train slowly. 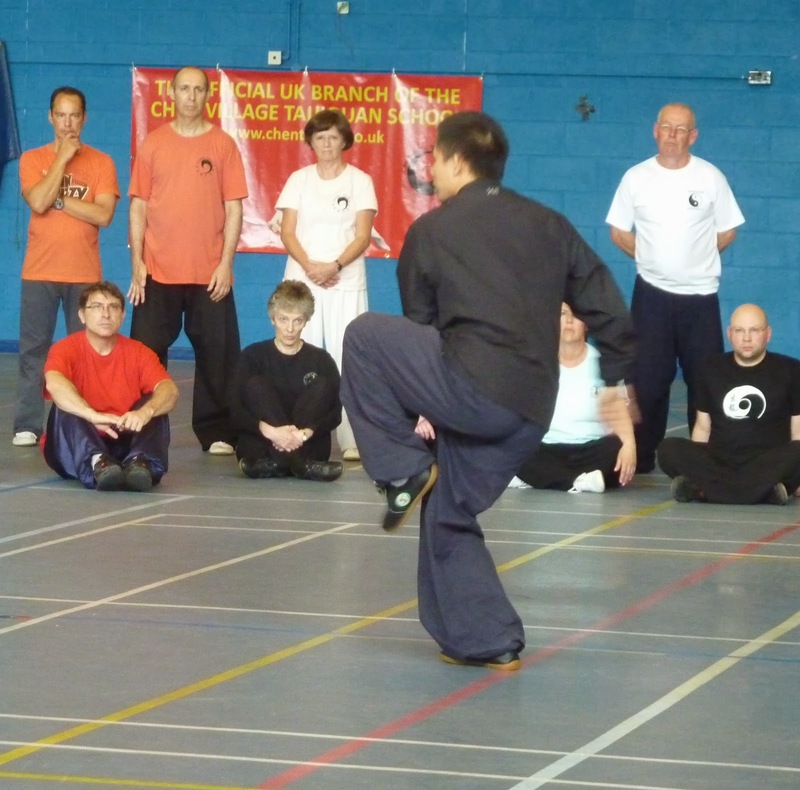 Everyone can quote Taijiquan's requirements such as storing the chest and filling the back, but finding the optimal degree of relaxation, extension or co-ordination of different parts of the body can only be realised through slowness. In his final address to the group at the end of the seminar he told everyone to "train everyday or you won't get it - you cannot train for one day and rest for three"! Chen family comes out fighting over Zhang Sanfeng claims!!! 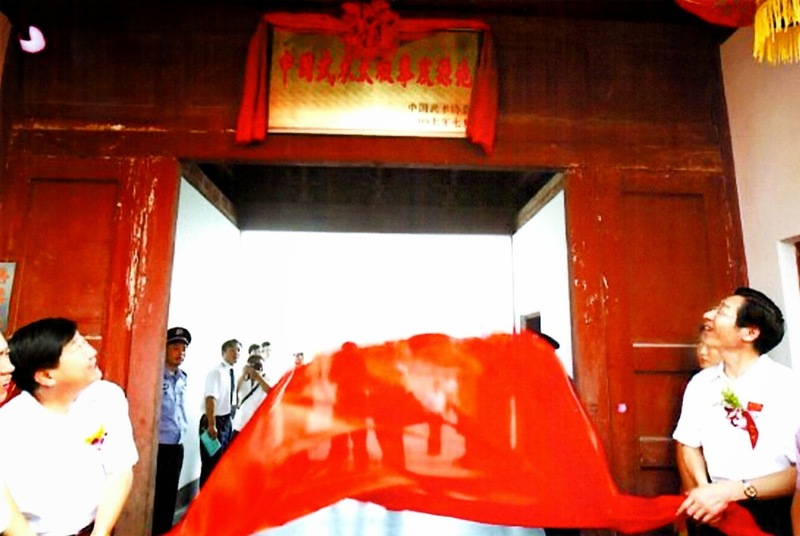 2007 Chenjiagou recognised as the birthplace of Taijiquan. Open warfare has erupted in China over the question of Taijiquan’s origin. 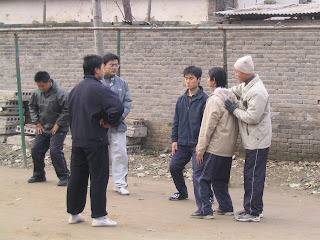 It appeared that the dispute over where Taijiquan was created and by who had finally been settled in 2007. After extensive investigation and evaluation by the Chinese Wushu Association, and China's People Association, Wen County, Henan Province was named as, the "birthplace of Chinese martial arts Taijiquan" and "China Taijiquan birthplace" respectively. 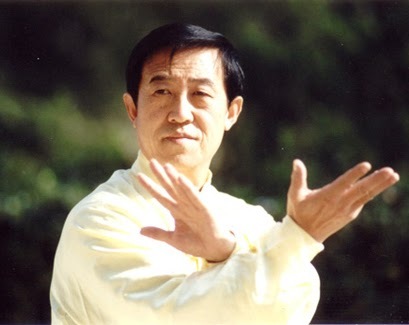 Chen Wangting was recognised as the creator of Taijiquan. This confirmed the 1930s research of Tang Hao, often viewed as China’s greatest martial arts historian. However, the origin debate has dramatically reared its head again in the last few weeks. On July 16 China’s Ministry of Culture accepted and announced “Zhang Sanfeng Taijiquan” as one of the approved applicants in its "Fourth Instalment of National Intangible Cultural Heritage Recommended List” under the “Traditional Sports, Entertainment and Acrobatics Category”. The Zhang Sanfeng Taijiquan group in question hail from Shaowu County in China’s Fujian Province. The level of anger at this announcement can be seen from the reactions of two of the leading members of the Chen family, Chen Xiaowang and Chen Zhenglei. 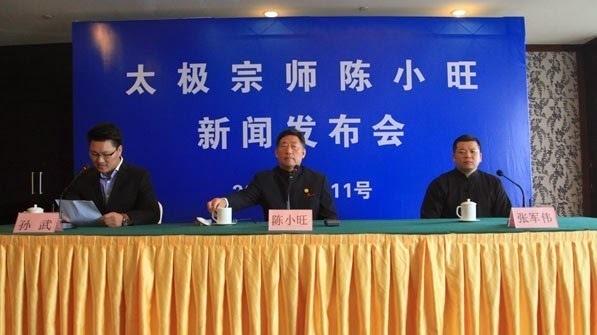 Earlier today (August 11) Chen Xiaowang, an eleventh generation descendant of the founder of Taijiquan, held a press conference in Zhengzhou, Henan Province. During the press conference he publicly criticised the Zhang Sanfeng Taijiquan farce, and requested clarification from the relevant bodies and an assurance that they would deal with the issue justly, fairly and transparently. Chen Xiaowang pointed out a number of inaccuracies with the claims of Zhang Sanfeng Taijiquan as regards to Zhang Sanfeng's birthplace and its association with the art of Taijiquan and the evolution of the various schools of Taijiquan. He also pointed out the realistic and multi-angle damage the inclusion of "Zhang Sanfeng Taijiquan" could cause. In his words, "Once included in the list, it will create confusion regarding historical records and bound to lead to endless controversies". He also questioned the selection process of the Ministry of Culture, and went as far as stating that " there may be serious bureaucratic and other unhealthy practices." Strong words in China when speaking about the actions of officials! In a similar vein, Chen Zhenglei reacted immediately upon returning from his world teaching tour on July 23. Hearing the news on his arrival back in China, within two days two letters were sent on behalf of the Henan Taijiquan Association and the Wenxian County Department to the Ministry of Culture and the National Intangible Cultural Heritage Protection Centre about the “problem report”. 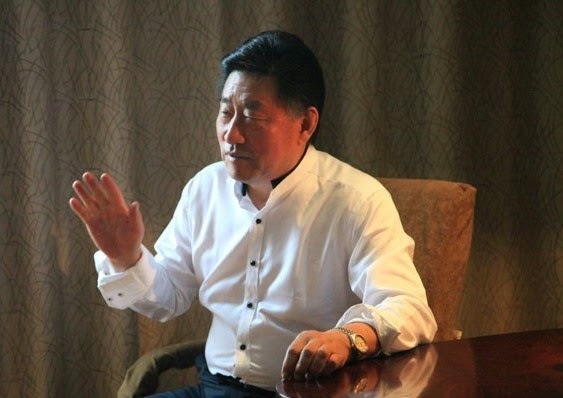 Chen Zhenglei also contacted Zhengzhou's major news organisations, and "as an individual and as a Chen Taijiquan successor" made public the situation and his dissatisfaction with the whole affair. Chen Zhenglei - "Zhang Sanfeng story based on myth and fairy tale". Chen Zhenglei stated that the criteria for "intangible cultural heritage" is its lineage and continuity, generally for three generations or more, through father to son (the family), or master to disciple, or through other forms of traditional school. He went on to say that the Zhang Sanfeng Taijiquan story is based on myth and fairy tale, and the Ministry for the protection of intangible cultural heritage must not confuse the public. 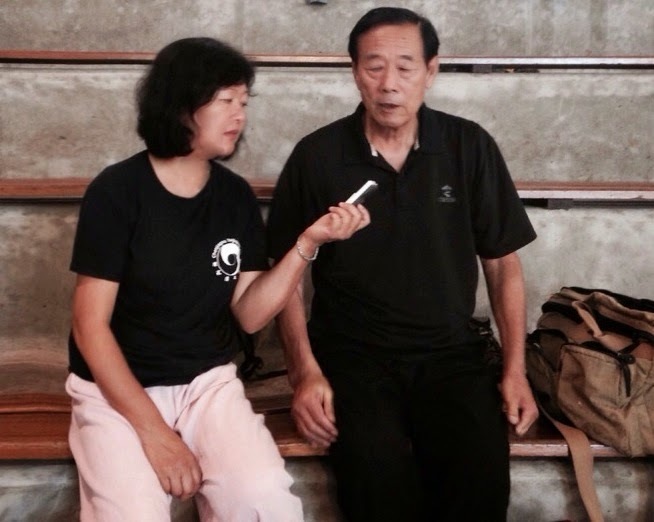 This is not the first time that Chen Zhenglei has spoken out against misrepresentations of Taijiquan and the damage this can do to public perceptions. Over a decade ago in an interview with BBC Radio’s Eastern Horizon programme, which we reproduced in The Essence of Taijiquan under the heading “Ancient Art or New Age Fad”?, Chen Zhenglei stated that: “There is lots of imitation Taijiquan out there, and the public do not know the difference. These eclectic styles will be passed on as authentic and there will be fewer traditionalists amongst Taijiquan practitioners”. So just who was Zhang Sanfeng and does it matter who created Taijiquan? 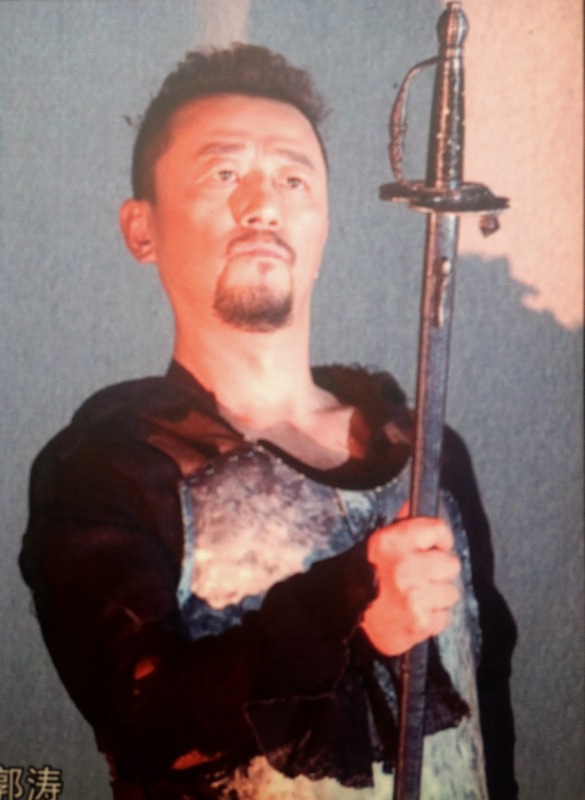 In popular culture Zhang Sanfeng is closely linked to the Wudang Mountains. 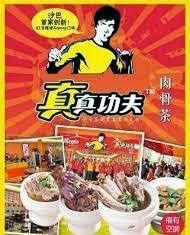 This is largely due to the martial arts novels of Jin Yong and the movie “Taiji Master” by Jet Li. Whether or not he was a real person, or during which historical era he lived has been variously debated. 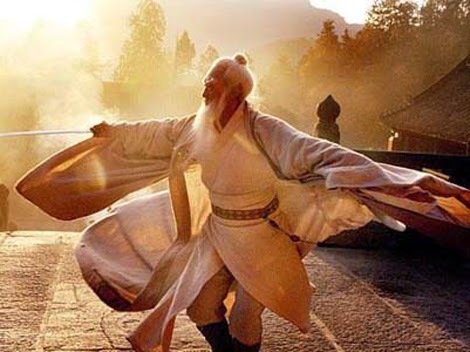 But in both myth and 'fact' Zhang Sanfeng is an alchemist and Daoist monk of Wudang. Which begs the question why does the current application come from a group in Fujian and not from Wudang in Hebei? And if the claim is recognised will all the other Taijiquan families have to acknowledge it as their ancestor? Whatever the truth, it seems the public is lapping it up. In September 2013, Shaowu held an "Across the Taiwan Strait · Sanfeng Hometown" event, and showcased for the first time Zhang Sanfeng (original style) Taijiquan slogans. 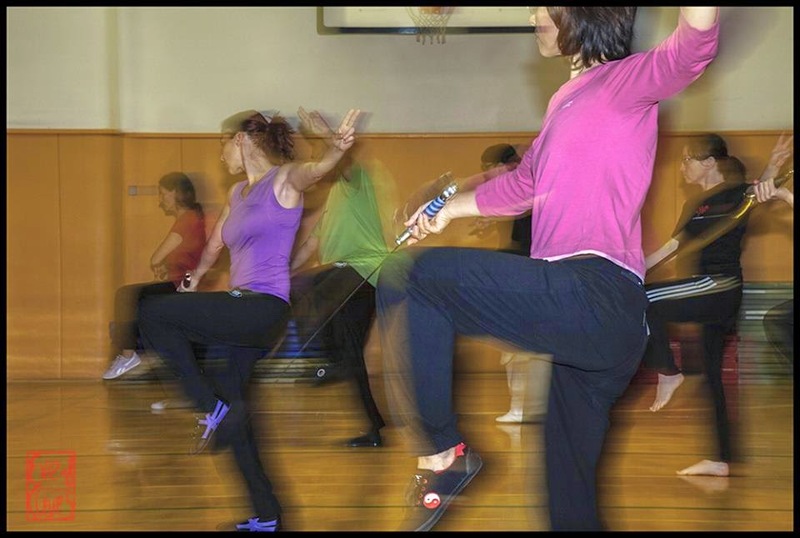 Since then almost 3000 foreign students are reported to have come to learn the “Shaowu Zhang San Feng (original style) Taijiquan and Taiji exercises." 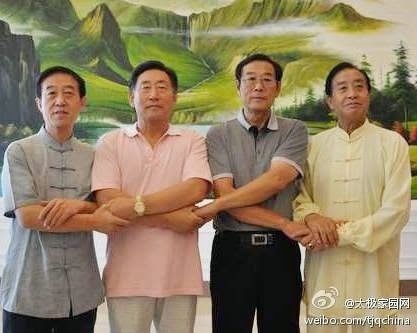 It is this stressing of the wording “original style” that has stirred up other Taijiquan groups in China. This year from March 31 to April 2, the first Shaowu Zhang San Feng (original style) Taijiquan competition, took place with nearly 2,000 people attended the event. A student brought yet another newspaper cutting to class to show me the “scientific” proof that Taiji was good for you. Without even looking at it I could more or less predict what the piece would say: “Group of elderly people (or children) who had never done Taiji before given one or two classes a week for eight or ten weeks and afterwards showed significant improvement in their ability to … take your pick - not fall down, concentrate… For example, a study at the University of Miami, Touch Research Institute showed that: “adolescents with ADHD showed improved behaviour, less daydreaming and hyperactivity after JUST 10 SESSIONS OF TAI CHI” [my emphasis!] Anyone who knows anything about Taijiquan knows that it is not a simple discipline. Even the keenest young beginner can understand little more than some basic choreography after such a short time. 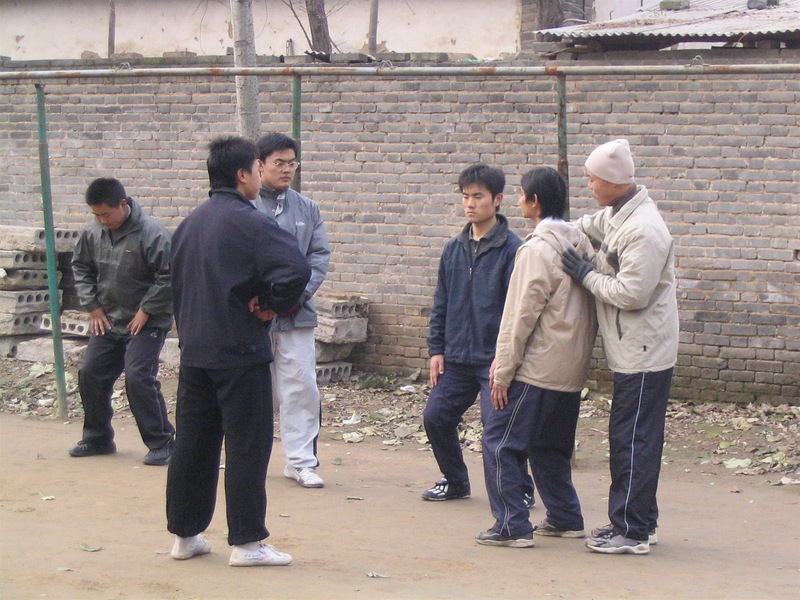 In my opinion these kind of studies do little to improve the understanding or awareness of the true potential of Taijiquan trained in the traditional way – that is, diligently over an extended time. If anything, they feed into the idea of Taijiquan as some kind of flaky exercise for people who don’t have the inclination or ability to work hard. 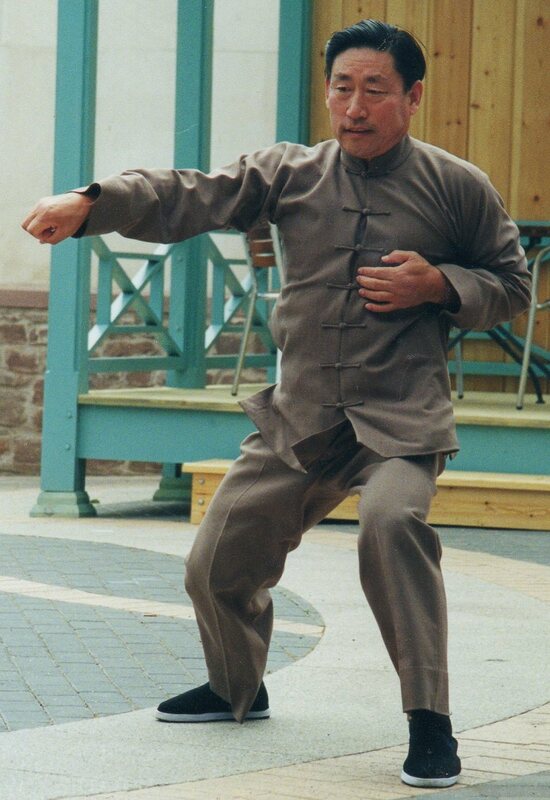 If we want people to take Taijiquan seriously, of far greater interest and relevance is the scientific study of accomplished practitioners of the art. 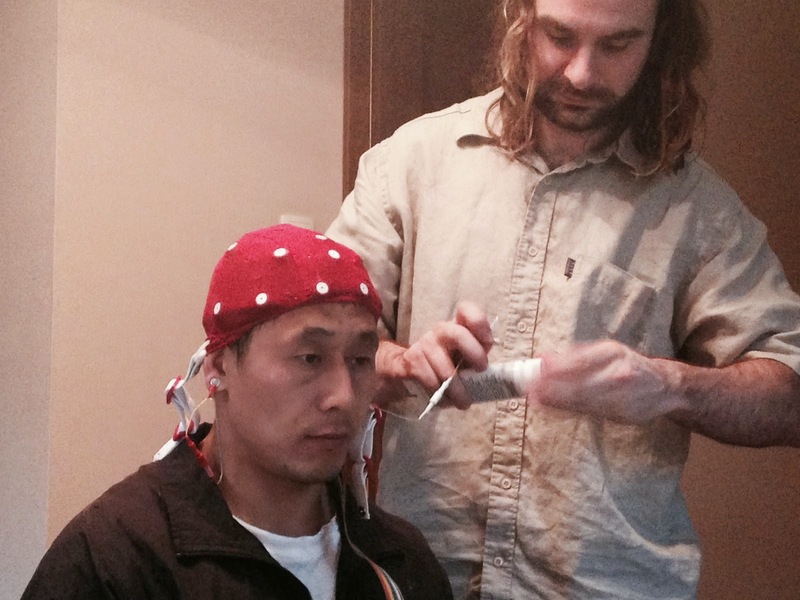 I was in Warsaw a few weeks ago with Chen Ziqiang when he was asked to be the subject of an ongoing scientific study into the ability that certain people have to produce or control the level of “alpha waves” in the brain. 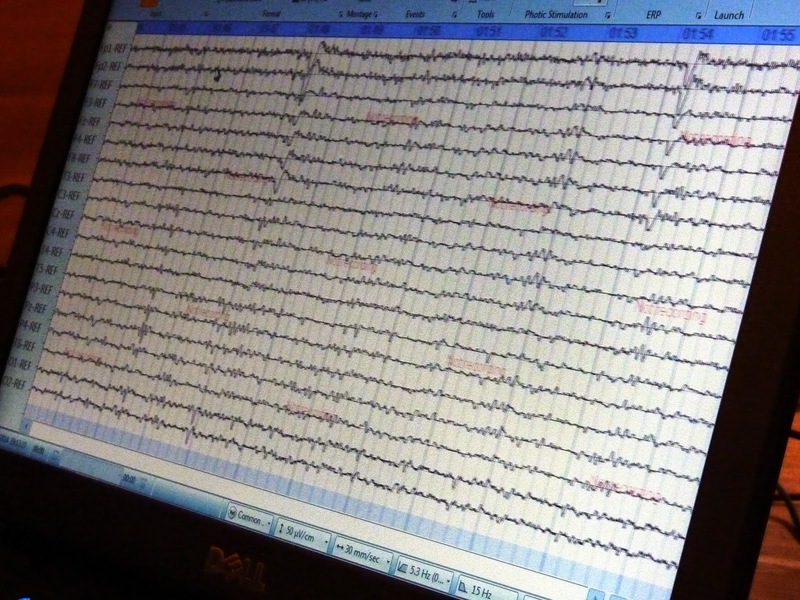 Alpha waves can simplistically be seen as the "relaxing waves". However, they also have a vital role to play in the human mind, acting as a bridge between the subconscious part of the mind (theta waves) and the conscious part of the mind (beta waves). I’m no scientist, so I goggled the role of alpha waves and came up with the following: “Information, feelings, creativity, memories, which are deep down in one's mind, cannot become conscious if there is no bridge (no alpha waves), between the two states of mind. There are a number of benefits of alpha waves, the most obvious are that you become calmer and more relaxed. It has also many effects on the body. For example, it slows down the heart rate, which can be effective against heart problems, the body finds more time to regenerate and it even has a very positive effect on learning speed and memorization”. When someone is lacking in alpha brainwave activity, rapid thinking and overthinking generally take place. In addition they are prone to adrenaline rushes and an inability to concentrate. 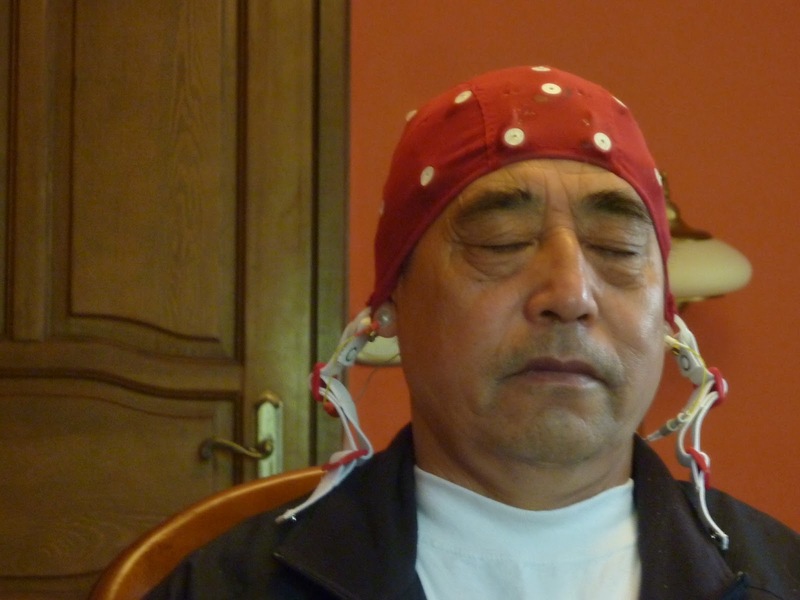 Scientists Gregorz Wlodarczyk and Dariusz Tuchowski of Biomed Neurotechnology who had travelled from Wroclaw in the west of Poland have been working on a “brain mapping” programme and were keen to literally look inside Chen Ziqiang’s head. 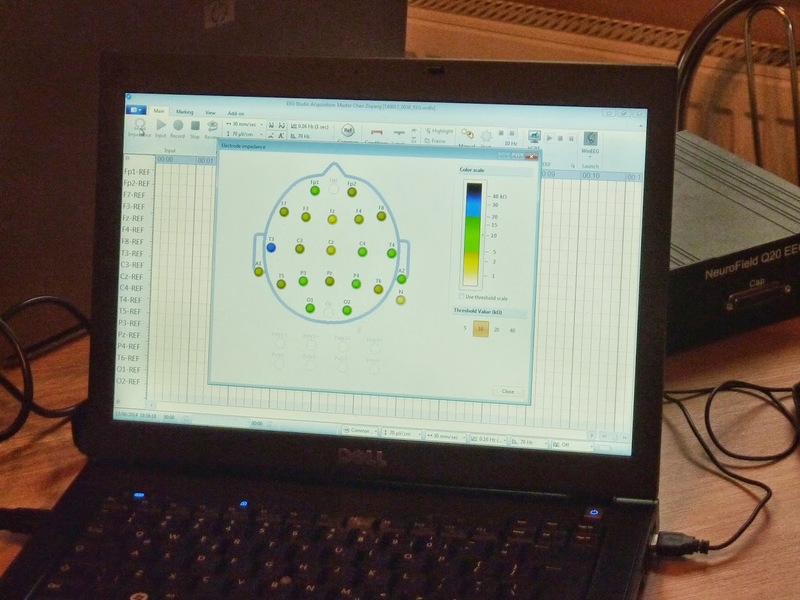 "Brain mapping" is not a new phenomenon. Wlodarczyk and Tuchowski have access to a large database of readings of the brains of, as they put it, "common people". Their study aims to compare these with the brains of “exceptional people” who have developed their minds through meditation and similar techniques. The mapping of exceptional people is in the early stages. 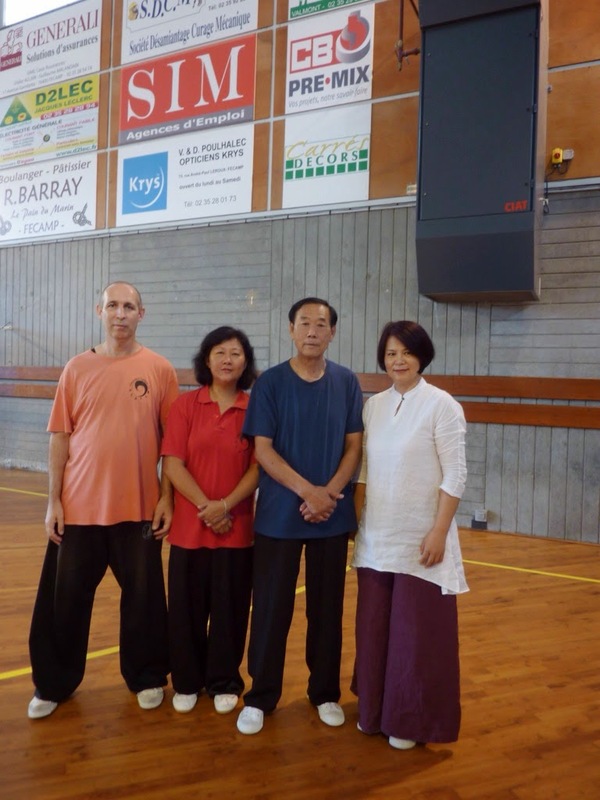 Up to now in the field of Taijiquan and Qigong they have also done the study with Mantak Chia and expect to test different individuals with religious and meditative backgrounds. 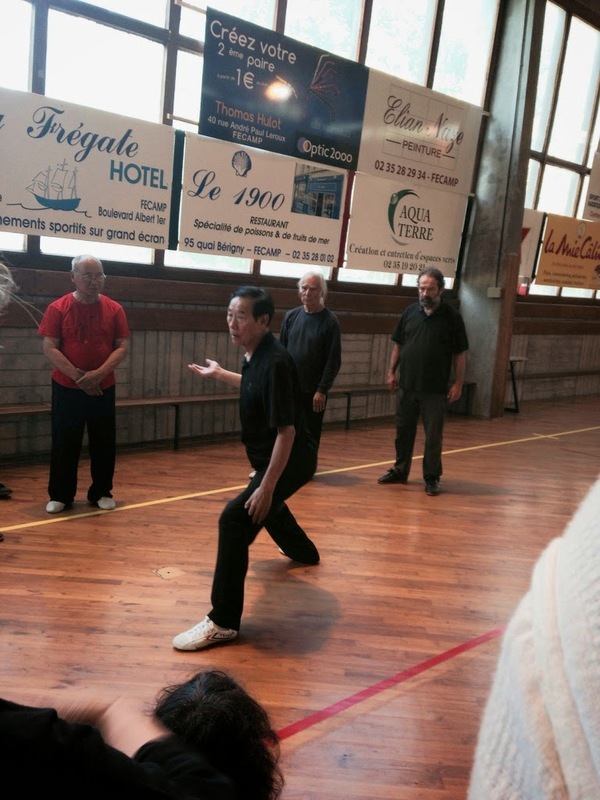 What goes on inside the head of a Taijiquan master? high alpha state very quickly and therefore, to be able to connect his subconscious and conscious brain very quickly… Usually people can only access the back of the brain but he seemed to be able to affect the whole brain, and it was consistent”. If this is not a great scientific explanation I can only say that it’s the best I can do given my non-existent Polish language skills! Eventually they hope to publish their full findings in scientific journals in Germany and the USA. 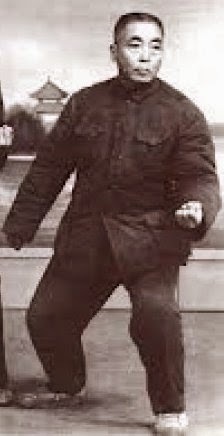 Chen Ziqiang’s response to all the excitement was a typically understated: “If you can’t control your mind, how can you control your body”. “For example, when we are taking about the Chen style, they use the method they call "silk reeling". We don't use the term silk reeling. If you look at the way thread is made from the fibers, you have to twist and you have to pull evenly or the silk will tear. The Chen style explains that you must unify straight movements with circular movements to create spiralling movements. They have a more detailed way to talk about when to have this kind of coordination through the waist, through the back, through the arm rotating, which angle is inside, which angle is outside, and the balance of the positions throughout the movement. They have clearly defined this. For the rest of us, we have a simpler idea. We don't talk about when and where, but actually, we are doing something very similar. By studying this method with the Chen family, you can gain a deeper understanding of where this exists in other forms. Our rotating and circling is similar to theirs in theory, but we do it differently. In the end, you will find out that even though we don't have a name for it, we are working with the same idea”. This idea of silk reeling energy is central to the practice of Chen style Taijiquan. So much so that it has been said that an individual cannot claim to be practising Taijiquan without understanding silk reeling. Chen Zhaopi baldly stated that "Playing Taijiquan is training neijin (internal strength) and neijin is silk reeling energy". How can we recognise silk reeling energy in a practical way? It can be described simply as a stage where there is no flat surface, no straight lines, and the whole body becomes a circle from top to bottom. In the Essence of Taijiquan we wrote: "the jin (trained energy) in Taijiquan is executed from a circle and expressed in spirals and arcs. Moving in this circular manner ensures that the Taijiquan exponent's actions are unbroken and dynamic. Consequently, by eliminating any straight lines, level surfaces, kinks and breaks in movements and always seeking to make every position and action round an individual will be on the correct path". 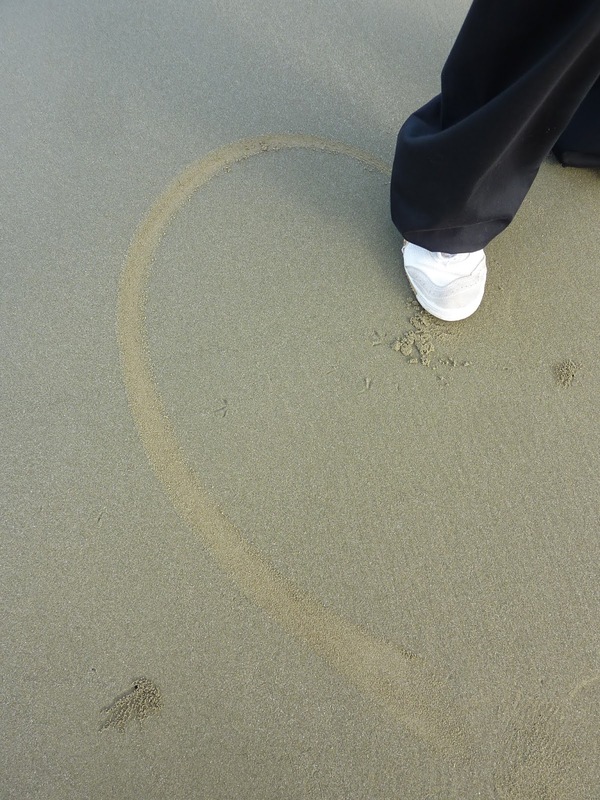 What you need to know for your Taijiquan practice? 1.Respect your teacher. Place strict demand on yourself. Not respecting your teacher may not present a problem on the surface, but in actual fact you have not realised the true essence of martial arts principle. If the character is not upright, attempts to take short cuts, harbouring unnatural thoughts - will inevitably not attain the true essence of Taijiquan's philosophy and martial art. Chen Ziqiang: "Train with concentrated attention"
2. Do not be arrogant and egotistical. It is easy to attract trouble and disputes when a person is arrogant and egotistical. Do not be arrogant with your skill, and do not be conceited in your speech. Be calm and harmonious in your dealings. One who is arrogant and conceited is bound to run aground in mid-course. 3. 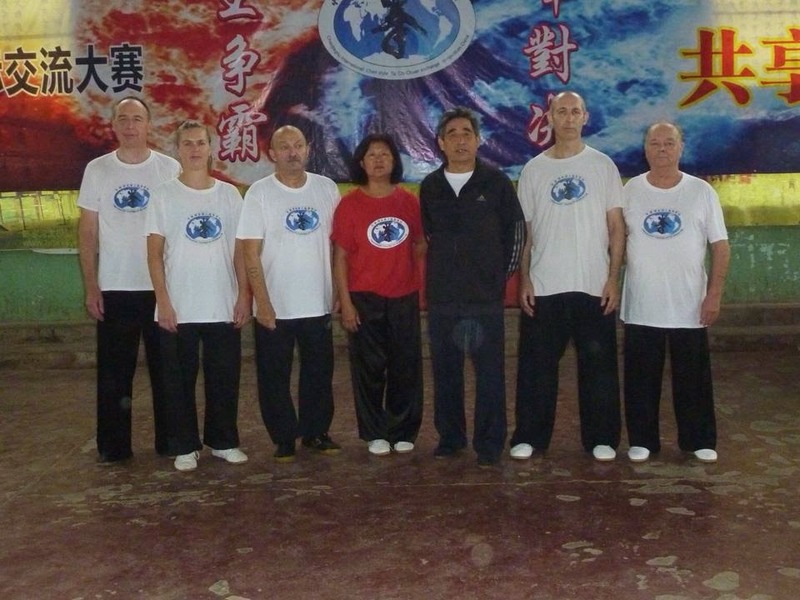 Do not be prideful and self-satisfied when learning Taijiquan, as "an army puffed up with pride is bound to lose". The proverb says: "Beyond the heaven there's another heaven; besides this man there's another man". A humble man who is worthy of being taught, the venerable elder empties his treasure trove to transmit. 4.When you learn Taijiquan you should learn with concentrated attention. Every posture must be practised and studied repeatedly. Thinking must be natural and rational. Movements must be continuous and unbroken. If they are not continuous the energy flow will not be smooth and in order, and it would be impossible to utilise your primary dantian energy at will. 5. You must understand the way and principle of Taijiquan. If you don't understand the way, you will not understand how to learn. Ultimately you will not be able to experience the wondrous essence of the art. 6. You must be conscientious during practice. Understand the changes within movements. Train with method; the method must be compatible with your body and understanding. Train systematically; work with your concept, in order to enable your physical movements to change and alter to fit in and harmonise with your intellectual understanding. From the first posture to the last, if you are familiar and are able to remember the principle of every direction, angle, posture and its transition, only then can you claim to have grasped a form (taolu). This is known as "Zhao Shu" or "Familiarity with the Form". 7. During practice pay attention to the functions of the movements. Every movement has a different function but at the same time movements are mutually changeable, and supplement and balance each other. It can therefore be said that the function of every movement in a form from the beginning to the end is elastic, changeable and linked. Only in this way the power of every movement is expressed perfectly in the appropriate place. This is known as "Dong Jin" or "Understanding Energy". 8. There must be intention during practice. Because every move expresses its function and thought process. A common saying states: "During training act as if there's an opponent. In combat act as if there's no opponent". When you reach a stage where you don't need to pause to ponder either in practice or in actual usage, when you're able to spontaneously use your every move and posture to deal with external changes. This is the instinctive manifestation of "xin" and "yi" (mind and intent). 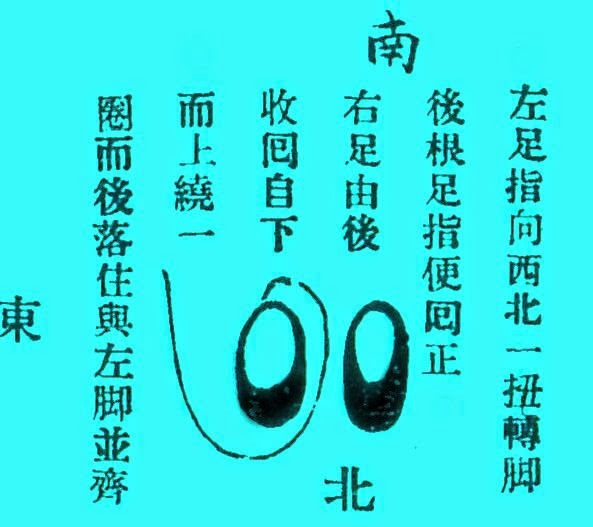 It is known as "Shen Ming" or "Divine Realisation". 9. Fear neither hardship nor fatigue; make unremitting efforts; in order to reach your full potential. You must have patience, perseverance, and a calm harmonious heart in order to arrive at the final level of "Divine Realisation".